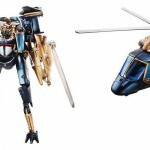 The ToyArk has gotten their answers to Habsro’s June 2020 Transformers Q&A. See the results below. 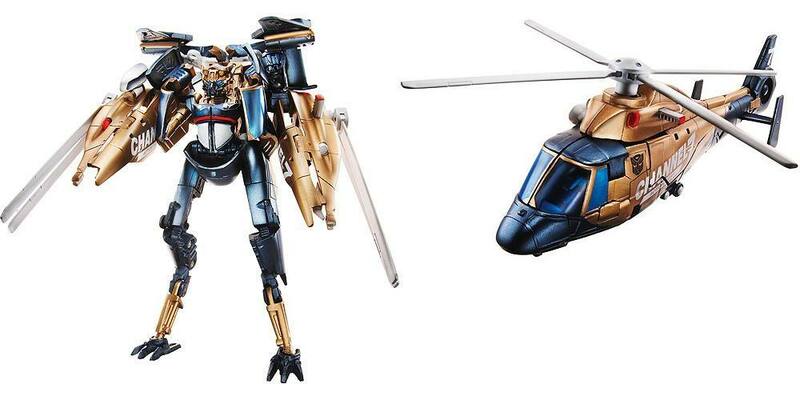 1) As Designers, is there ever a particular figure (that already has or hasn’t been repainted) which you always wanted to repaint, but knew it wouldn’t happen any time soon because it wouldn’t fit in with the “look” of whatever the current Transformers toy line is/was? The great part about working on Transformers is that there are thousands of characters that have existed in many different parts of the lore over the past 26 years. Needless to say, there are always some characters that we just do not get a chance to do because there is one that might make more sense at that point in time. So the answer is yes, but there are too many to list. 2) This question is in relation to the dreaded crumbling gold plastic issue. People have recently been reporting that Universe Micromaster Superion Maximus and the first Movie Protoform Starscream both suffer from this, and they are relatively new figures. Also people are worried about ROTF Blazemaster suffering from it. Has anything been done to try and fix the issue with this that makes the plastic crumble? If nothing can be done to make it more durable, why is it still being used? Through much hard work with our engineering and production teams, we believe that we have alleviated the issues associated with the “gold” plastic issue. Much of the issue has to do with the type of plastic used in production and through trial and error, we believe that we have addressed the issue. Thus, we have not heard of any issues impacting Blazemaster since his release. You can see our sister sites answers by visiting TFW2005.com. Well, good to know my Blazemaster will still look doofy for years to come. Where are these Q&A's sent to, is it regular customer service email or is there a special one the big fansites get? From the looks of the Toyark and tfw2005 Q&A's Hasbro is holding back for Botcon and SDCC. Oh well. Where are these Q&A's sent to, is it regular customer service email or is there a special one the big fansites get?